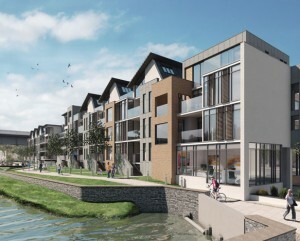 The agency is pleased to say that the official launch of Severn Quay, the luxury riverside development in Chepstow, Monmouthshire, has been featured in the latest edition of Monmouthshire County Life magazine. 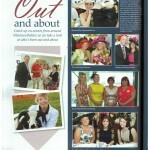 It featured a variety of photographs taken on the day in its popular ‘Out and About’ section, which extends to a double page. 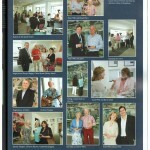 The photographs include those of Peter Mills, Severn Quay’s development director, the award-winning architect Huw Jones, and other guests who attended last month’s VIP event. The feature can be viewed in the gallery, below.